* B-Trendy comes out twice a year; in January and July. The special editions are not part of a subscription. 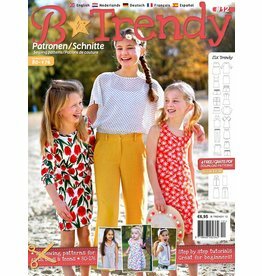 * Select if you want to start with the current edition (B-Trendy 12) or the next edition (B-Trendy 13).